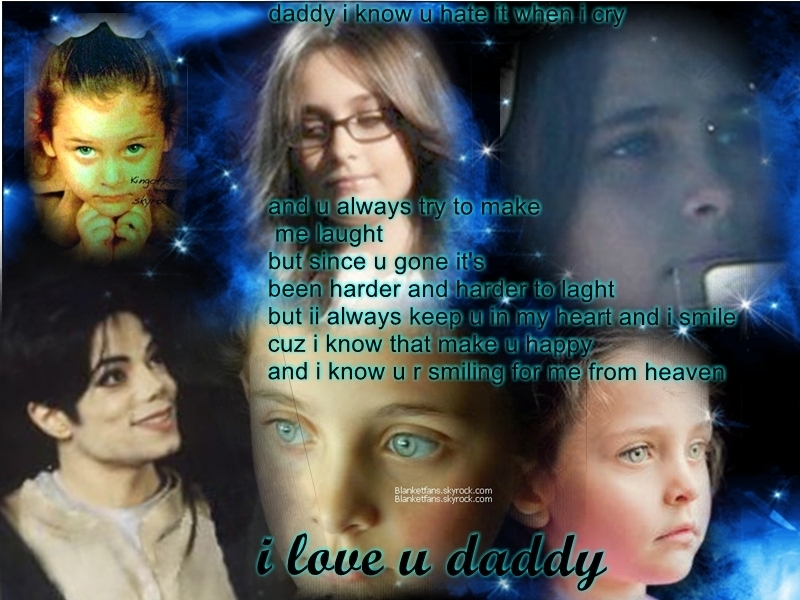 paris to her daddy (imade it). . HD Wallpaper and background images in the the jackson children club tagged: cute cute love them love thriller4ever them so. This the jackson children wallpaper might contain anime, banda desenhada, manga, desenhos animados, mangá, quadrinhos, retrato, headshot, close up, and closeup. WHAT DO U THINK DO THEY REALLY LOOK LIKE THEY ARE BROTHERS AND SISTER? that had me crying i loved it!!! !